Generate source code for iOS apps from design work. Note : The demo version limited to export small sized views. Check the sample psd file and exported projects. 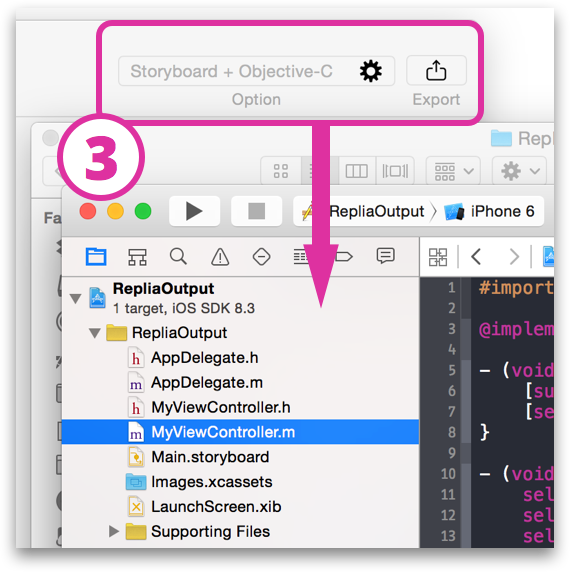 Exported Storyboard+Swift Project files (Edited in Replia). Exported Objective-C Project files (Edited in Replia). Important Note: To import psd file, Replia requires Photoshop CC on your system. 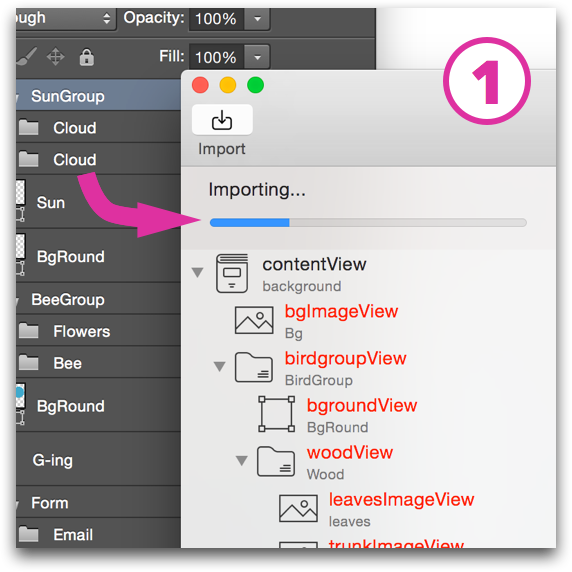 And to import sketch file, it requires Sketch Ver 3.3 or later. You also need to have Xcode installed. Q: Can I use Photoshop CS6? A: No, you can't. Replia requires Photoshop CC 2014. Q: Is the autolayout supported? A: No, it isn't. Layout is exported as the AutoresizingMask. You can set the autolayout in the InterfaceBuilder of Xcode. Q: Can I export as UITableViewController or UICollectionViewController? A: No you can't. Replia exports the view controller as a UIViewController. 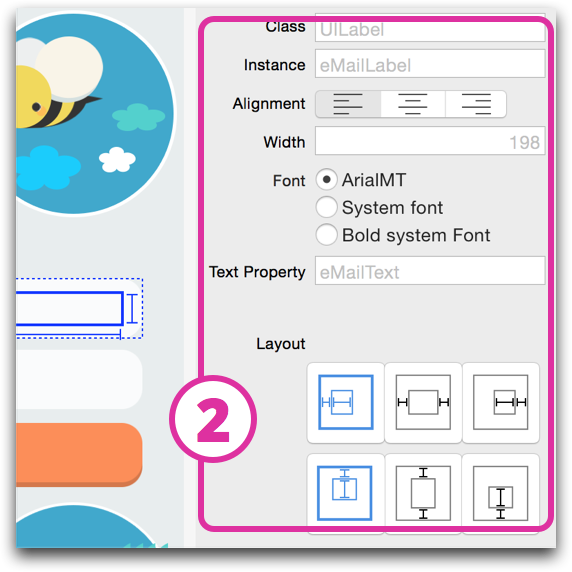 However, Replia can export a specific layer as the custom UIView. You can edit the custom UIView to inherit a UITableViewCell or a UICollectionViewCell in Xcode.